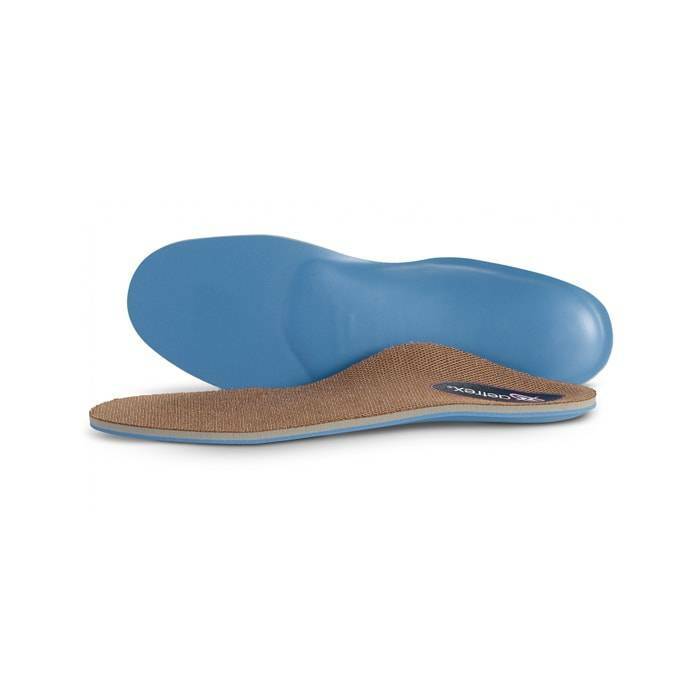 Shop Best Insoles For Plantar Fasciitis and feel the pain go away! What should you remember when Shopping for Best Insoles for Plantar Fasciitis? Your best insoles for plantar fasciitis should support your arches, evenly distribute pressure across your feet, keep your feet from flattening out, and help limit pronation. Dealing with Plantar Fasciitis can be difficult, especially when it comes to shopping for the best insoles for plantar fasciitis! However, there are numerous options you can try including stretching exercises, anti-inflammatories, supportive shoes, specialized socks, foot splints, and insoles; to help ease the pain. In our experience, each of these options can help when dealing with a pesky case of Plantar Fasciitis, although, one of the best options we find is using the best insoles for plantar fasciitis that keeps your foot supported throughout your busy day. But before you purchase any pair of insoles for Plantar Fasciitis, (we recommend visiting any of our stores for a free foot analysis.) We can help you find the best insoles based on your foot type, gait (the way you walk) and most importantly your shoes! How do I choose the best insoles for plantar fasciitis? Today, we will provide a few important points you should consider for when selecting the best insoles for your specific needs. Your best insoles should effectively help support your arches and evenly distribute pressure across your whole foot. In addition, the best insoles for Plantar Fasciitis will offer enough support to keep your feet from flattening out and help limit pronation. Most importantly, the best insoles for plantar fasciitis should keep the plantar fascia from stretching as much which in turn, helps your foot heal! 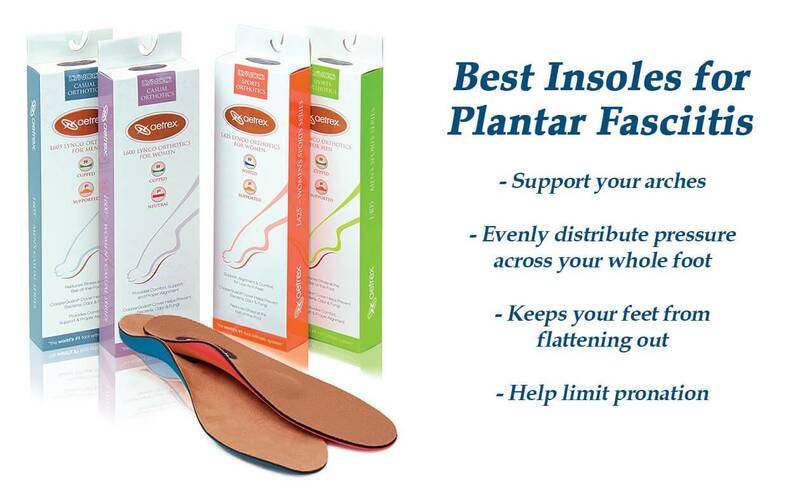 Below are some of the best insoles for Plantar Fasciitis based on the type of shoes you will be wearing them in. 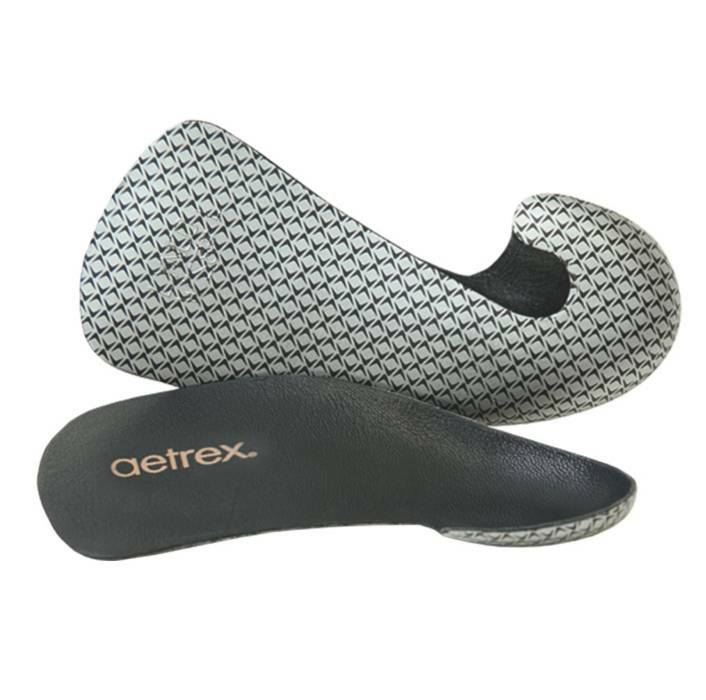 What makes Aetrex Lynco some of the best insoles for Plantar Fasciitis? 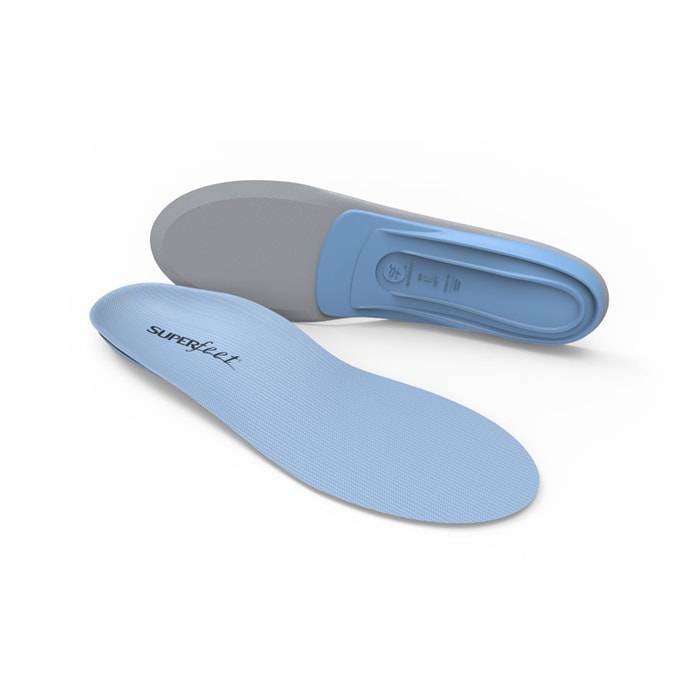 If you didn’t know yet, Aetrex Lynco insoles are recognized as the #1 orthotic system on the market today and; are recommended by both medical professionals worldwide. For one thing, Aetrex Lynco insoles are available in a variety of styles to provide you with a custom selected solution based on your specific foot type and footwear style. 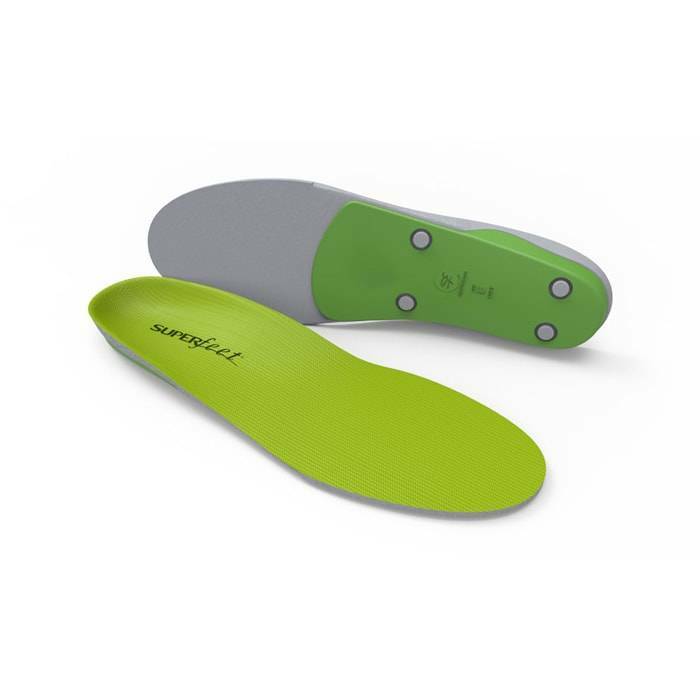 What makes Superfeet some of the best insoles for Plantar Fasciitis? Superfeet insoles are broadly known for their heavy duty and legendary support. So much, that they have helped thousands of people change the way their shoes feel and perform. Why are Lucky Feet Shoes branded insoles make for some of the best insoles for Plantar Fasciitis? Where to shop best Insoles for Plantar Fasciitis? Come into any of our and try on a pair of insoles for plantar fasciitis! At Lucky Feet Shoes, we carry many shoe insoles, over-the-counter arch supports, and provide custom orthotics. If you are looking for insoles in Orange County, the Inland Empire, Los Angeles County, Temecula or Riverside; we have nine comfort shoe stores to serve you! Come and visit us today!